After announcing two new EOS cameras, Canon also introduced a new flash which uses Canon’s Auto Intelligence Bounce Technology to perform some nifty tricks. 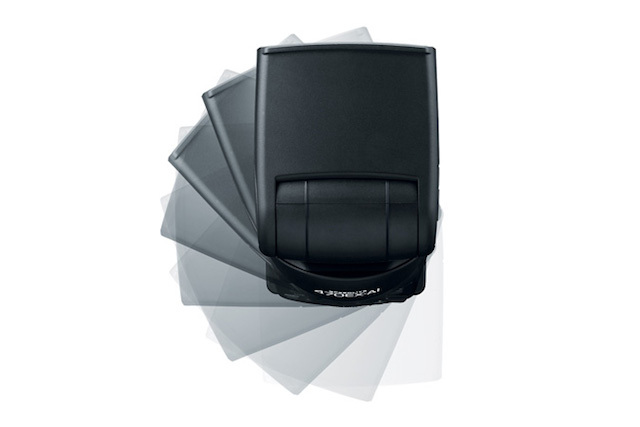 Dubbed the Canon Speedlite 470EX-AI Flash, the flash intelligently configures itself for the most-appropriate bounce angle and automatically reorients itself to provide the best lighting under any condition. 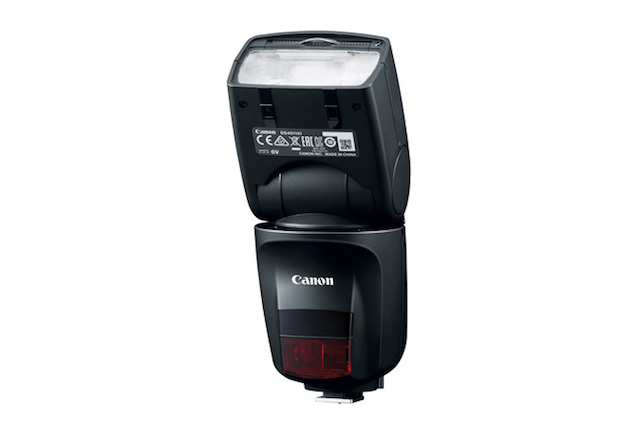 According to the press release, the Canon Speedlite 470EX-AI Flash can help alleviate the stigma attached to flash photography as being too difficult and is aimed at novice photographers who have recently stepped up from smartphone photography. 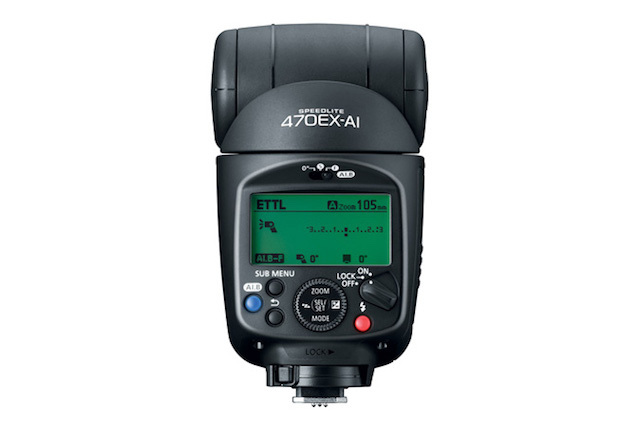 According to the company, the AI Bounce automatically and intelligently determines and dictates the optimal angle of flash based on two distance variables: the distance between the camera and the ceiling, and the distance between the camera and the shooting subject. This technology allows photographers, in particular, those who are new to flash photography, to get ideal lighting and utilize the natural brightness of the room. 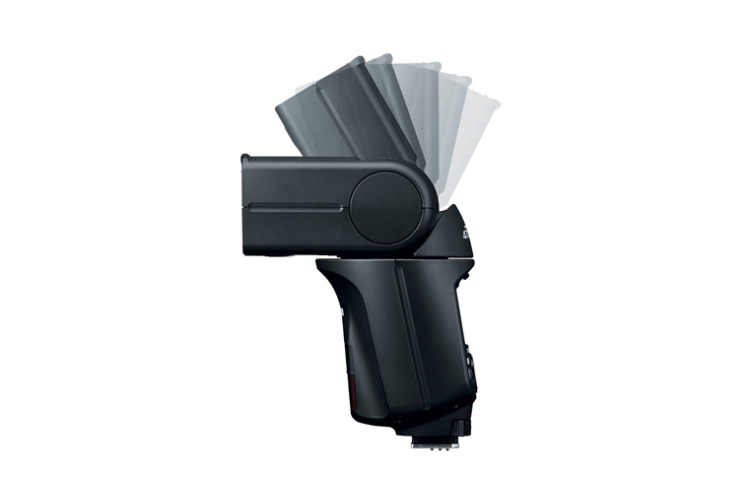 Additional features of the flash include infrared AF assist mode, optical receiver transmission, and flash coverage from 14mm and 24mm to 105mm. Just like the EOS Cameras introduced yesterday, the Canon Speedlite 470EX-AI Flash will be available to buy in April 2018 and is priced at $399.99.